Refine your complexion with the COSRX AHA/BHA Clarifying Treatment Toner; a renewing, resurfacing treatment dedicated to improving skin tone and texture. 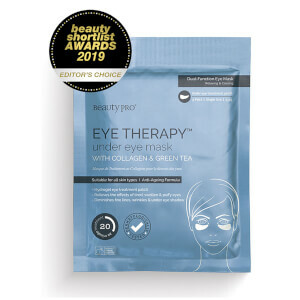 Harnessing the powers of White Willow Bark and Apple Water, an ingredient containing natural Alpha Hydroxy Acids, the lightweight toner expertly eliminates dead skin cells and pore-clogging impurities, whilst minimising the appearance of whiteheads, blackheads and blemishes to reveal a smooth, clear complexion. Ultra-hydrating Allantoin is combined with Mineral Water (sourced from Jeju Island in South Korea and recognised for its natural BHA Beta Hydroxy Acid content), to help restore moisturised, revitalised skin with revived radiance. Stryk produktet over huden med en bomullspad. Påfør daglig, morgen og kveld. Mineral Water, Salix Alba (Willow) Bark Water, Pyrus Malus (Apple) Fruit Water, Butylene Glycol, 1,2-Hexanediol, Sodium Lactate, Glycolic Acid, Water, Betaine Salicylate, Allantoin, Panthenol, Ethyl Hexanediol. 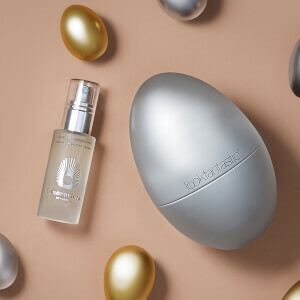 Gratis Beauty Egg med Omorovicza Queen of Hungary Mist 30ml når du handler for 450 kr. Legg 3 kvalifiserende produkter i handlekurven og få det billigste GRATIS. Tilbudet gjelder en begrenset periode.